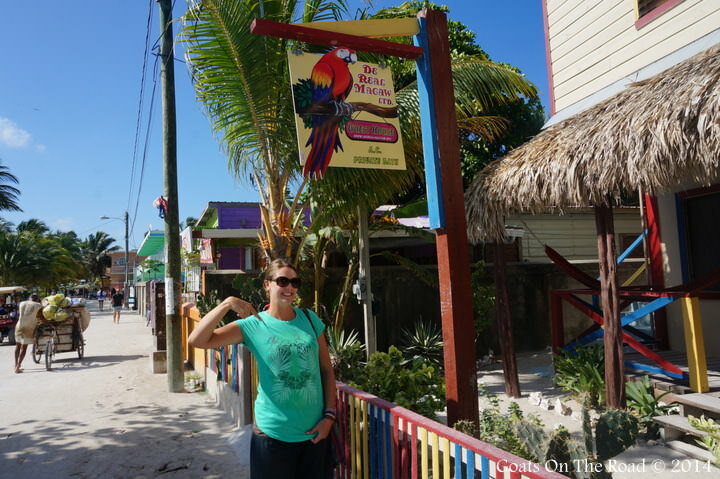 During our 8 days of relaxation on beautiful Caye Caulker in Belize, we had the pleasure of staying at De Real Macaw Guest House, a delightful Belizean / American owned guest house set right near the water. The guest house itself is bright and colourful and the rooms are clean and spacious. The best part about this accommodation option is the wide variety of rooms on offer. Whether you’re a solo traveller on a budget, or a family looking for an ocean front apartment, De Real Macaw has it all. Note: De Real Macaw is a great budget – midrange option. For more upscale places, check out Luxury Latin America. We stayed in one of the Sea View Rooms and it was spacious, breezy and comfortable. The room includes air conditioning and at just over $50 USD, it’s a bargain compared to other rooms with A/C on Caye Caulker. The sea view rooms are a good midrange option, but De Real Macaw also has great budget rooms from just $25. There are also 2 bedroom condos for $130 / night and a 2 bedroom beach front home for $120. This place is certainly not short on accommodation options! 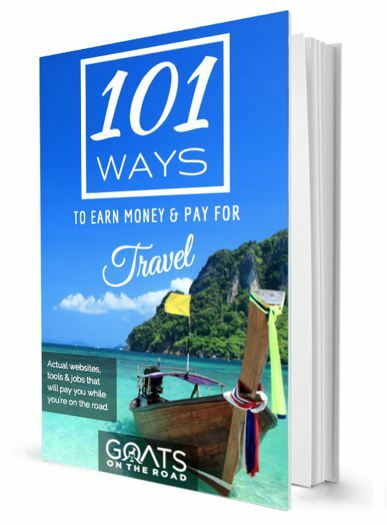 For more on room rates and fees, click here! 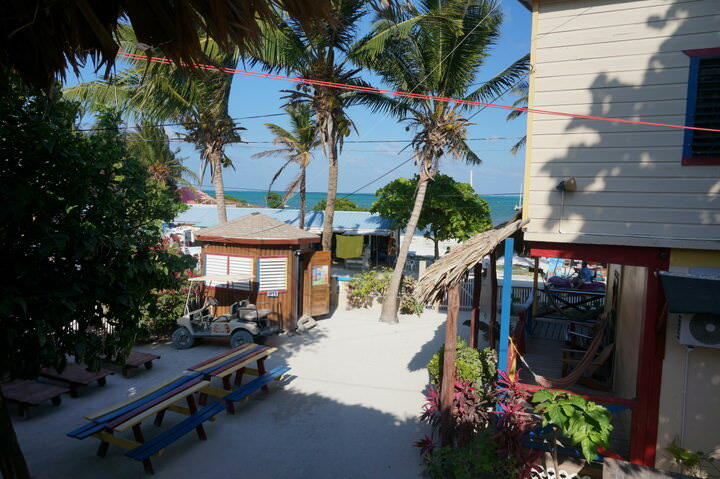 De Real Macaw is located just steps from the water along the main drag on Caye Caulker. Just a short walk to The Split, minutes away from the island’s best restaurants & bars and a few hundred meters from the water taxi and ferry terminal. You can’t beat the Macaw’s location. With palm trees gently swaying over head, a cool and comfortable central garden out front, views of the sea and plenty of hammocks, the vibe at De Real Macaw matches the island perfectly… relaxed! Whether you explore the island on foot or just laze around the guest house in your hammock, make sure you follow Caye Caulker’s motto: “Go Slow”. Everyone who works at De Real Macaw is kind and professional. The cleaning staff keeps the place spotless and you can always expect to be greeted with a smile when you return from a day of chillin’ on the beach. The owner, Rob, is attentive and laid back as well and will help you with anything you need during your stay. 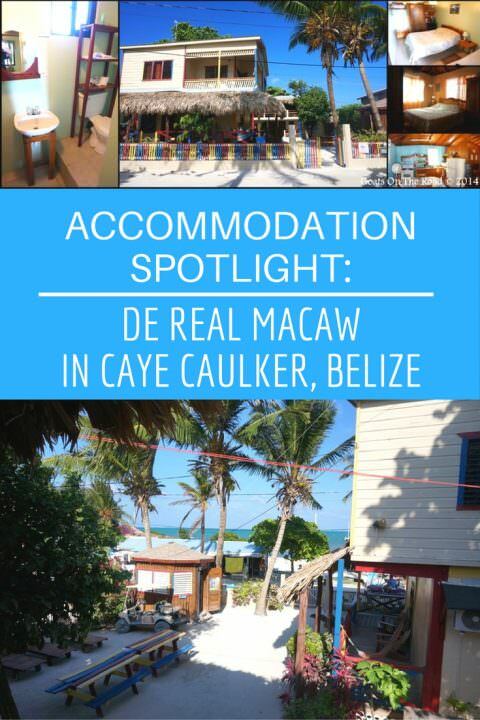 If you’re heading to Caye Caulker in Belize and you’re looking for clean, comfortable and affordable accommodation, then definitely check out De Real Macaw. 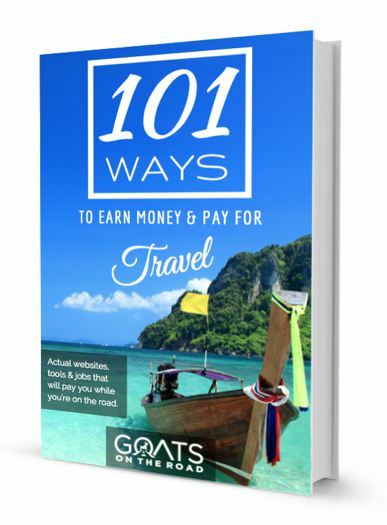 With something for every budget and great staff, you’re sure to find what you’re looking for at this laid back island guest house. Contact De Real Macaw for more information and feel free to email us if you have any questions about our stay. Have you stayed on Caye Caulker? What was your hotel of choice? Share with us in the comments below! Ah, looks so nice! We had tried to stay there but they were full 🙁 Instead we split our time with the Ocean Pearle Royale Hotel and Mara’s Place. Ocean Pearle was basic but still nice and incredible value on Caye Caulker (I think it was <US$30). Mara's was double the price yet not much nicer. Next time we'll have to try for De Real Macaw. Just the name makes me smile.